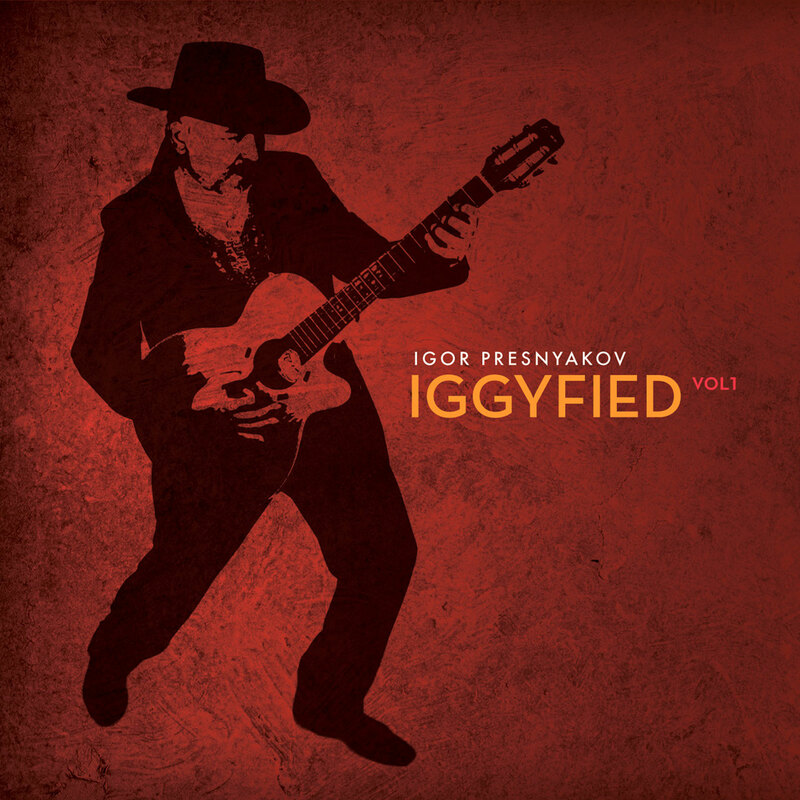 Igor Presnyakov's Solo Guitar Songbook feat. 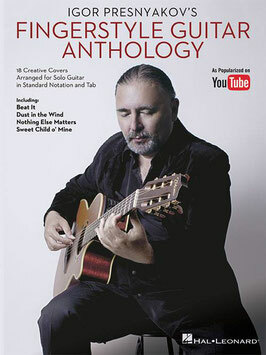 14 of his popular Youtube Covers. 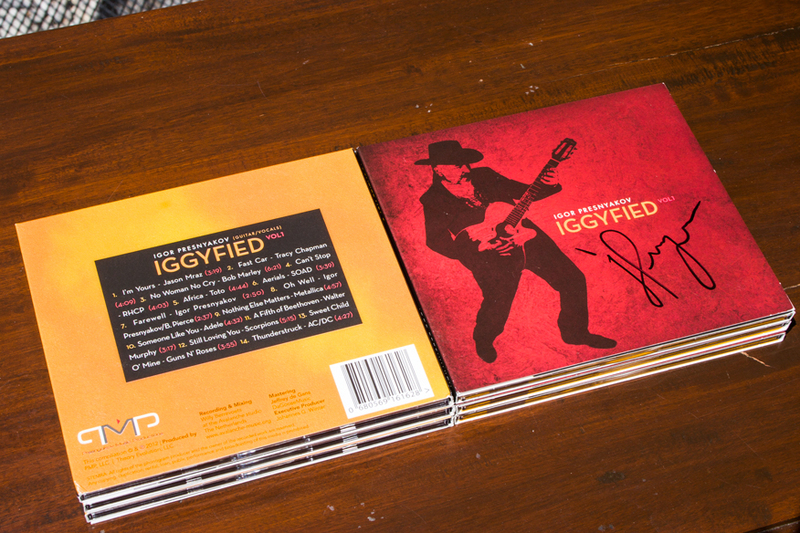 ATTENTION PLEASE SELECT CORRECT SHIPPING OPTION IN MENU: EUROPE OR WORLDWIDE! 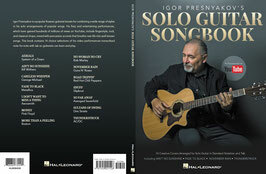 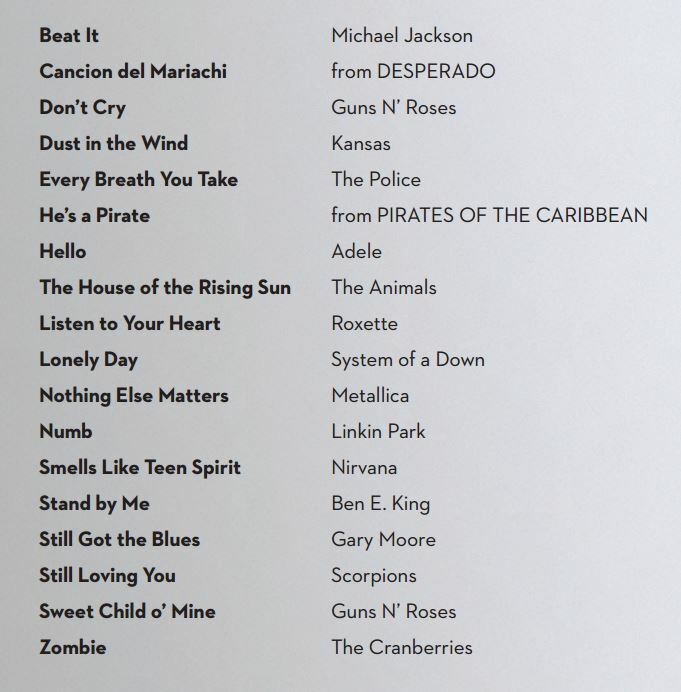 The New Solo Guitar Songbook + Fingerstyle Anthology. 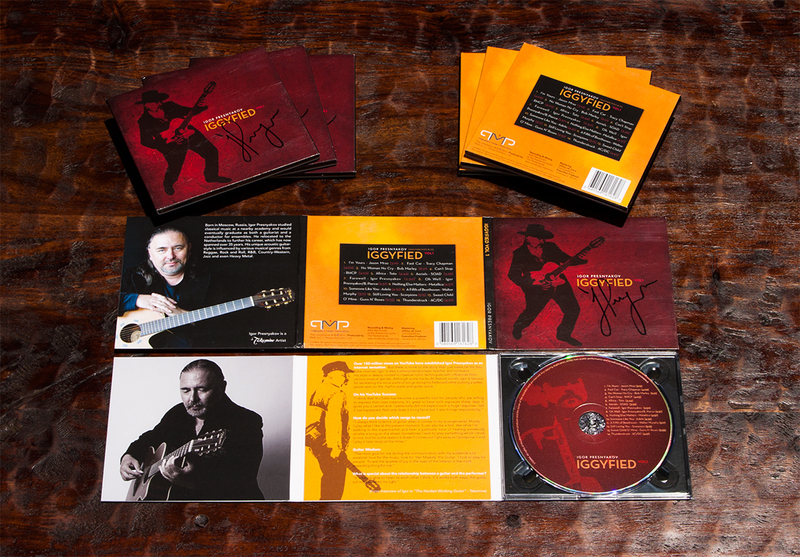 Save 20% on shipping and get this bundle! 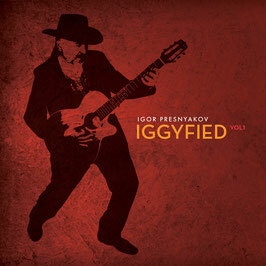 The first Album of Igor containing a selection of 13 of his Covers on Youtube.